It’s a Dickensian sight. The driveway through the entrance gate is rutty. The clock on the clock tower doesn’t work. 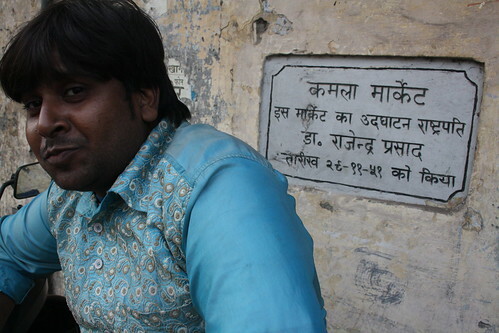 Men pee on the boundary wall. Mechanics drill holes into steel. 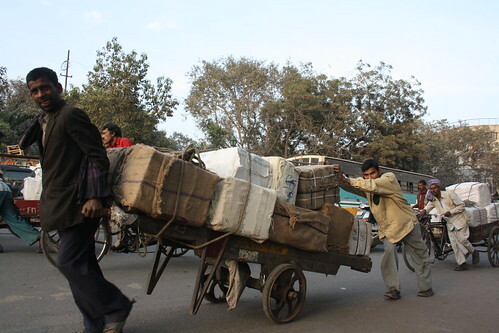 Laborers haul cargoes in hand-pulled carts. All around are arranged thousands of air coolers, electric geysers, washing machines, water pumps, sandwich toasters and steel trunks, sometimes packed in colorful cardboard boxes. 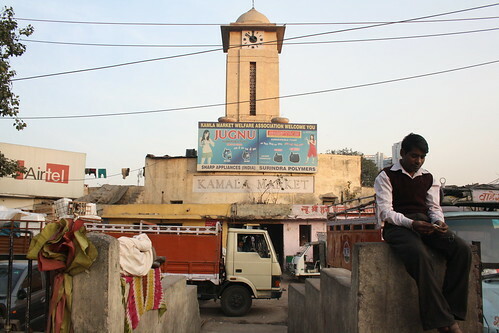 Situated next to Ajmeri Gate in central Delhi, Kamla Market came up in 1951 to provide livelihood to the Partition refugees who came from what is now Pakistan. 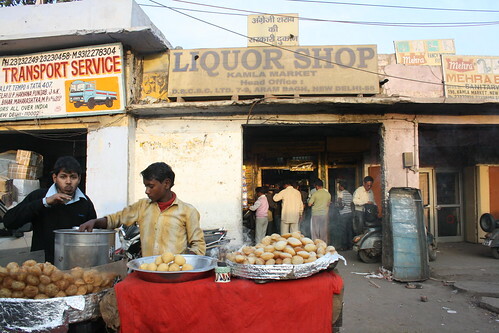 (Don’t confuse the place with Kamla Nagar Market, which is in north Delhi.) 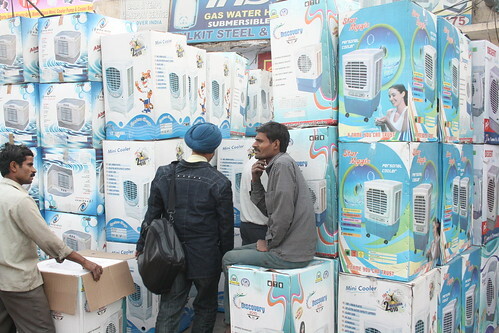 Inaugurated by Dr Rajendra Prasad, India’s first President, and named after then Prime Minister Jawaharlal Nehru’s deceased wife, it soon became Asia’s biggest bazaar for air-coolers. Later it also turned into a base for the city’s goods transporters who set up little cabins at the market’s periphery. In the 1970s, the bazaar lost a little of its glory to another metalware market that came up elsewhere in the Capital. A few more years and Chinese imports further changed the dynamics. But like a well-oiled machine, Kamla Market continues to run evenly. “Our coolers not only go to Delhi but also to Uttar Pradesh, Bihar, Punjab, Rajasthan, Gujarat, Madhya Pradesh, Kerala and Karnataka,” says Ramu Mistry, a senior mechanic. 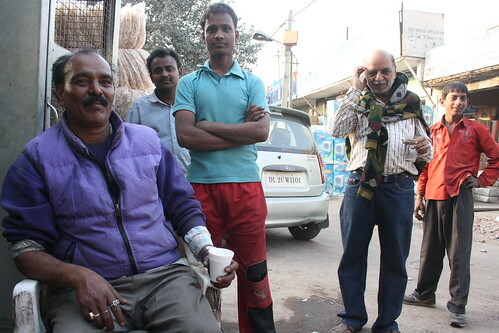 30 years ago, Mr Mistry ran away from his family home in Bahraich, a town in Uttar Pradesh. 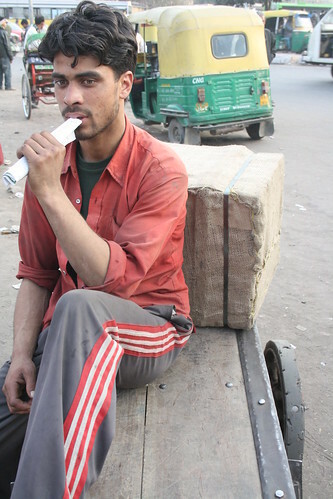 Coming out of New Delhi railway station, Ajmeri Gate side, he stepped straight into Kamla Market and never left it. Then the bazaar was less congested. It manufactured electrical appliances and not just assembled them from different parts, as is the case now. Each shop had an in-built ‘mini factory’. The stricter anti-pollution enforcement applied in the late 1990s forced the closure of these fumy manufacturing units. That was the second setback to the market. 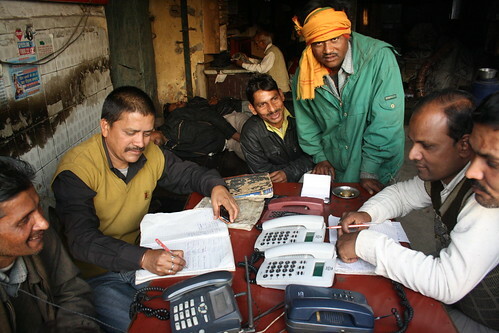 The first was when a part of the workforce left to set up shops in Inderlok Market in Sarai Rohilia, central-west Delhi. 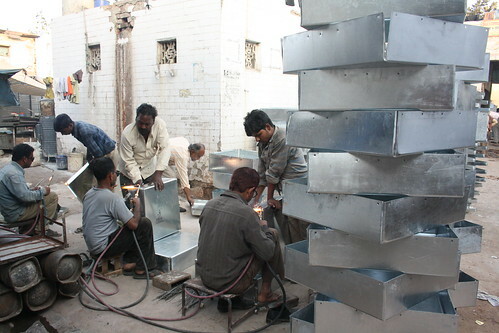 The price of plastic coolers in Kamla Market ranges from Rs 800 to Rs 3000; metal coolers range from Rs 1000 to Rs 12,000. Uh, nice. I had totally forgotten about this! 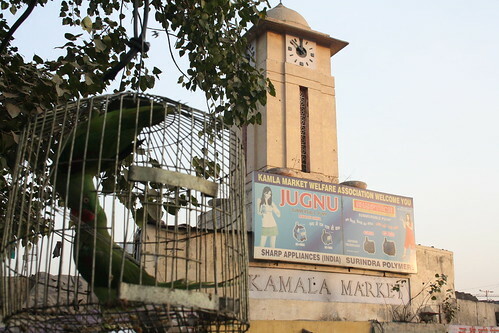 I initially got confused between this mkt and Kamala Nagar mkt but your reference to the transporters cleared things up. Thanx 4 the post. I can personally vouch for the quality of the coolers of kamla market. very useful data…thanks… I am lookin for one gonna browse out this mkt thoroughly today itself……….